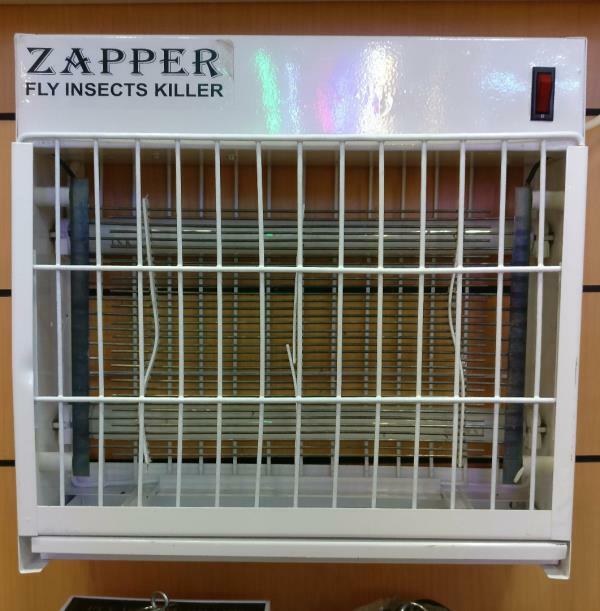 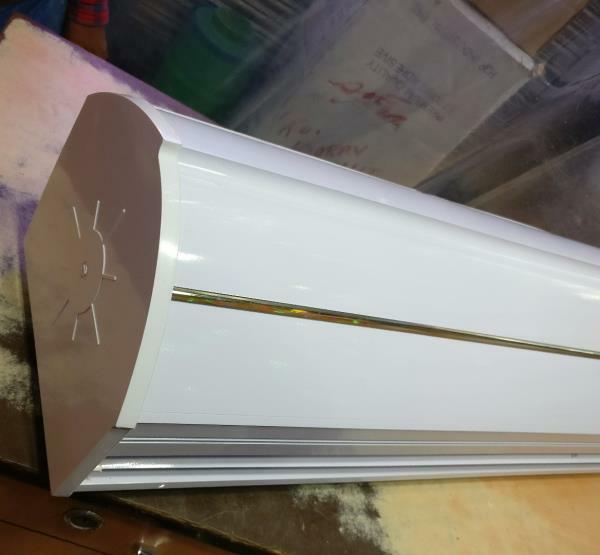 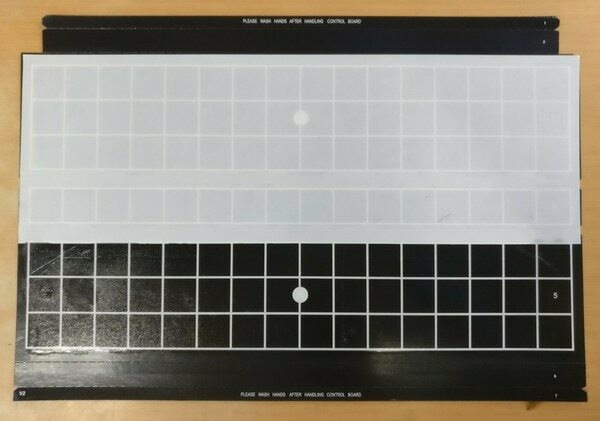 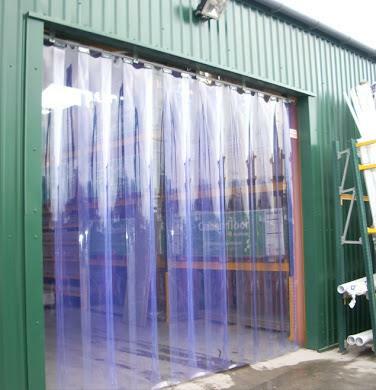 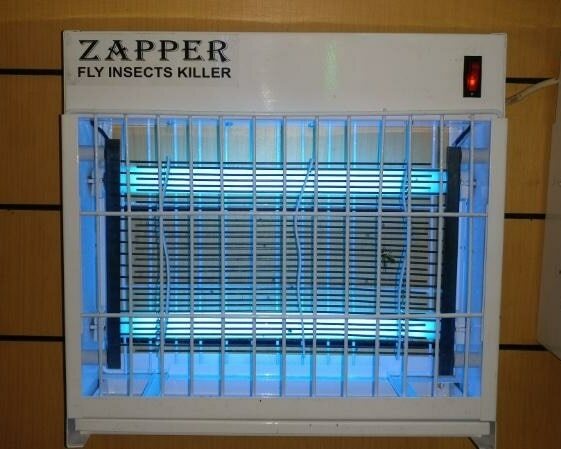 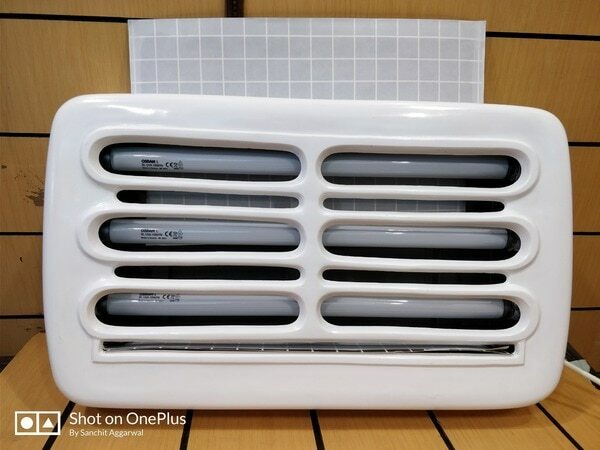 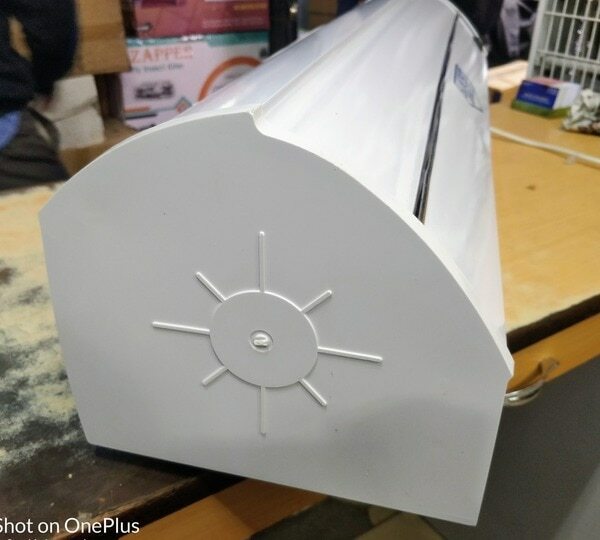 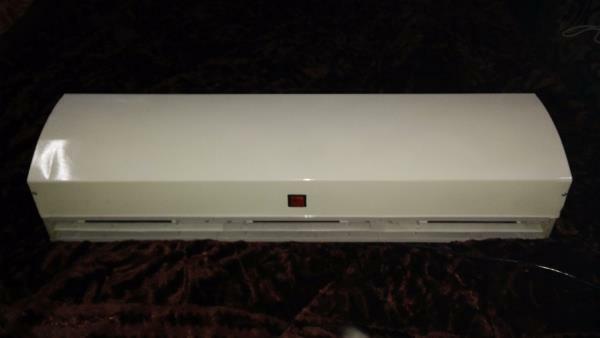 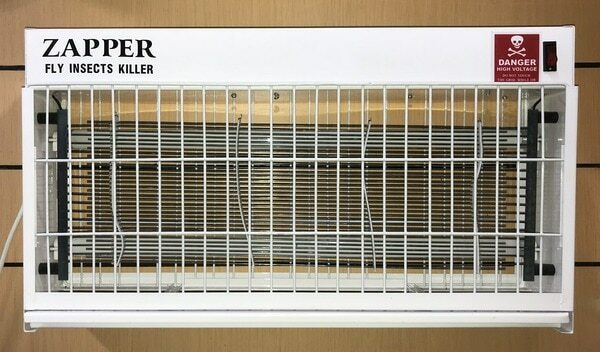 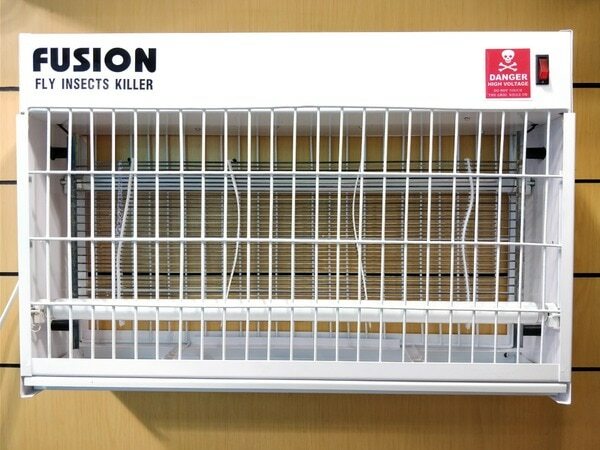 VIVAN INDUSTRIES is Original Equipment Manufacturer of Different Types of Flying Insect Killers, Fly Catchers (Glue Pad Based), Super Slim Air Curtains, Fly Killers. 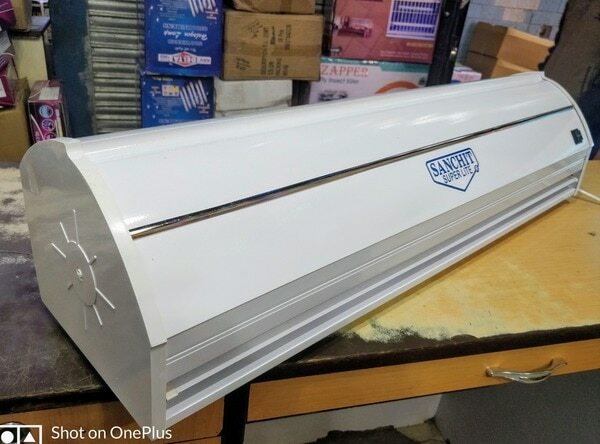 Since 1986, We are specialized for Contract Manufacturing for Bulk Order Supply & Government Tenders. 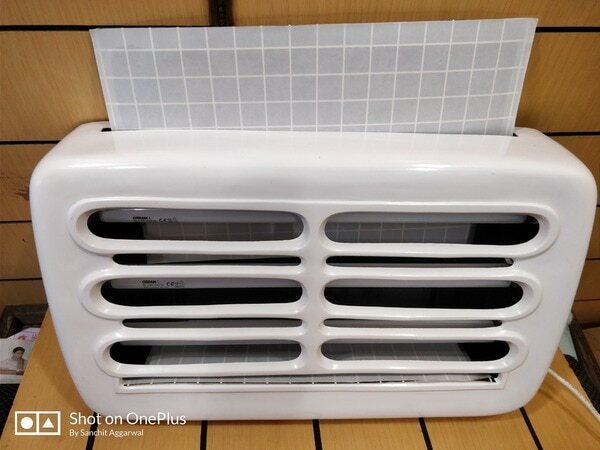 Our Products is 100% Made in India with Best Quality. 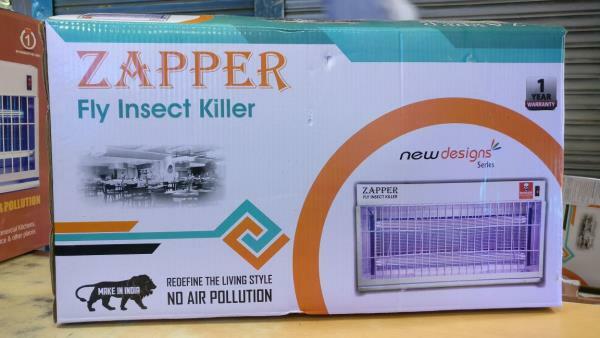 Our Brands are SANCHIT, GREAVITY, MicroKILL, FUSION, ZAPPER, PESTOKILL. 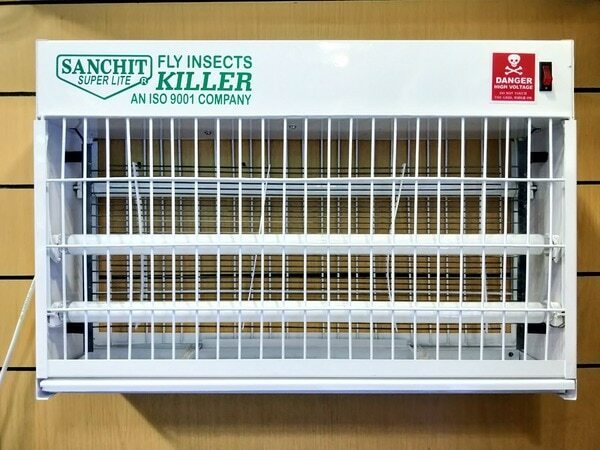 Sanchit Appliances - Fly Insect Killer we are Manufacturer of Fly Insect Killer in Central Delhi. 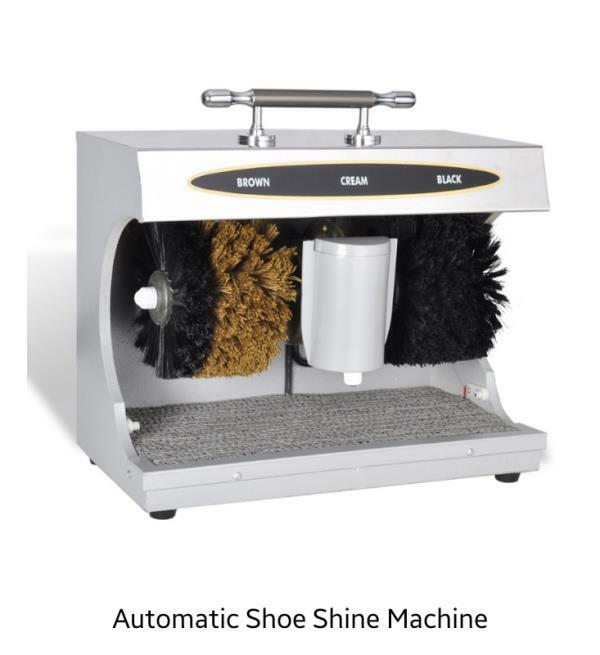 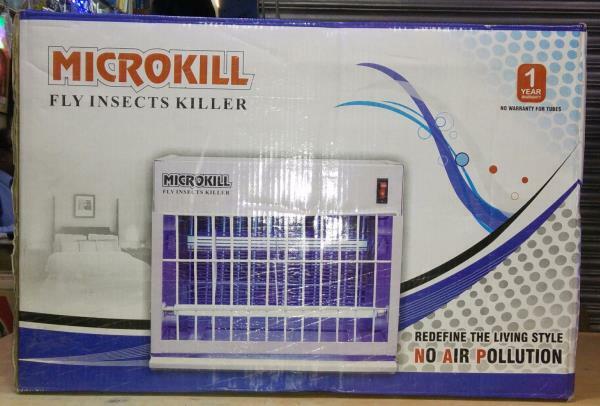 we deliver Insect Killer Machine through Delhi NCR. 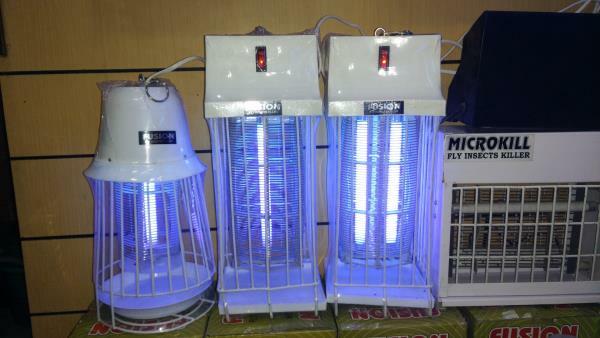 Feel free to contact us about your queries. 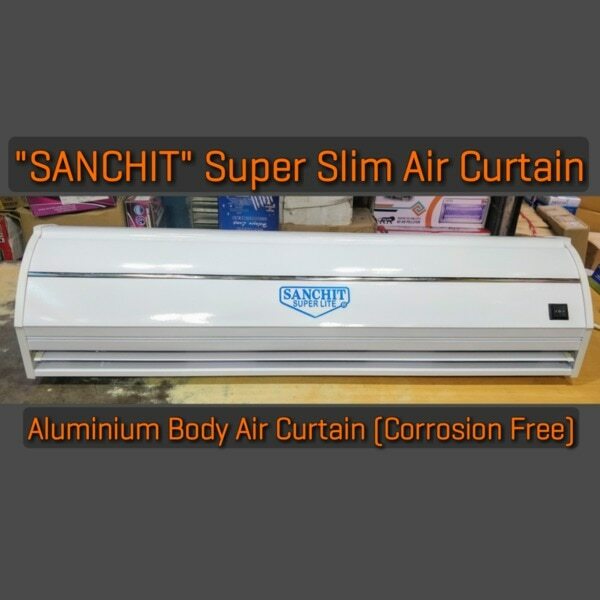 Sanchit Appliances - PVC Strip Curtain we deals in PVC Strip Curtain in Central Delhi. 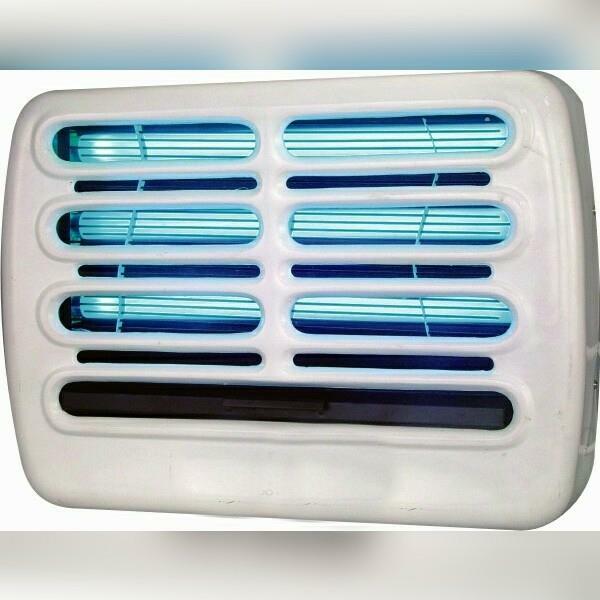 we provide installation service at your door step in Delhi NCR. 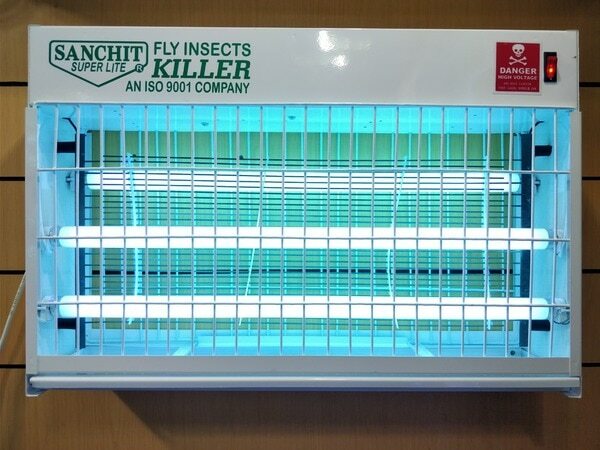 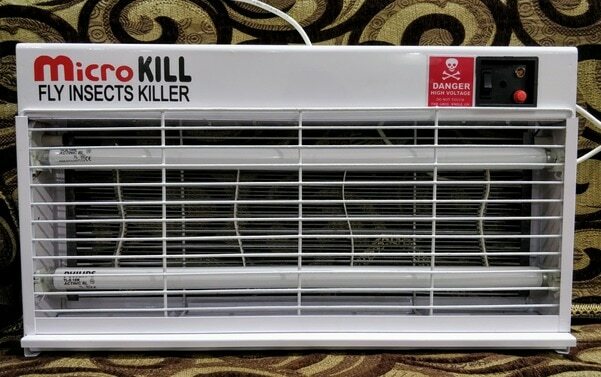 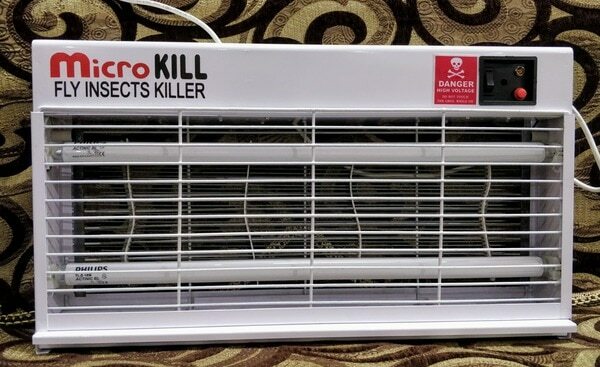 Sanchit Appliances - Fly Insect Killer we are Insect Killer Manufacturer & Supplier in Central Delhi. 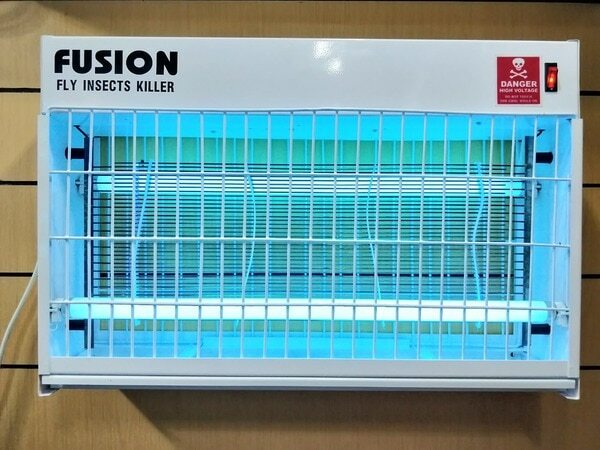 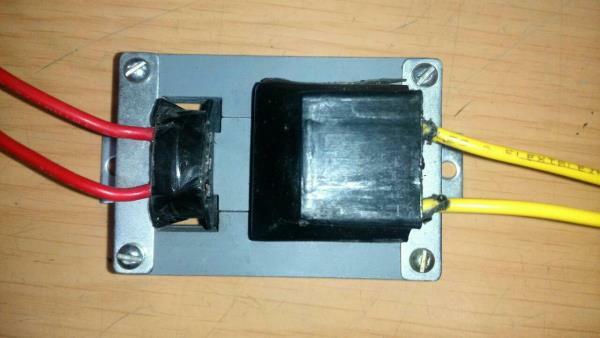 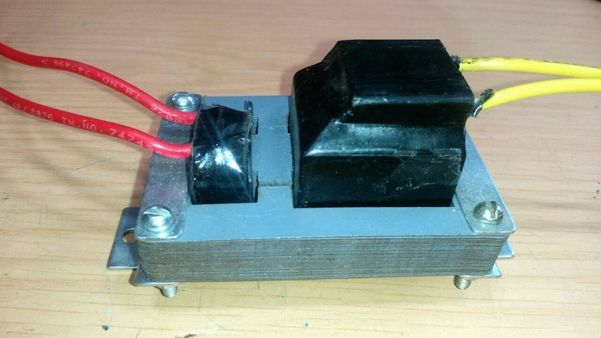 we supply Fusion Insect-O-Cutter through out Delhi NCR. 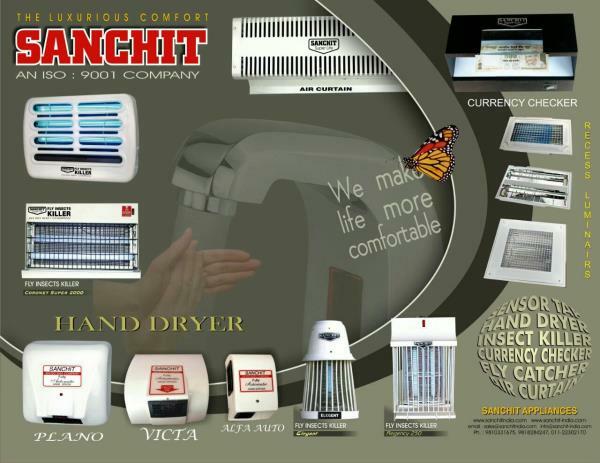 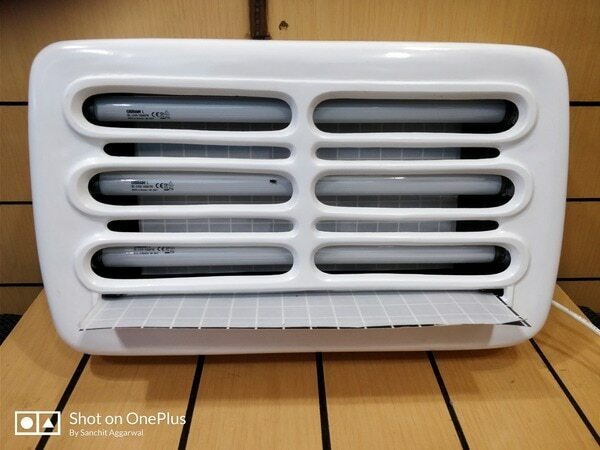 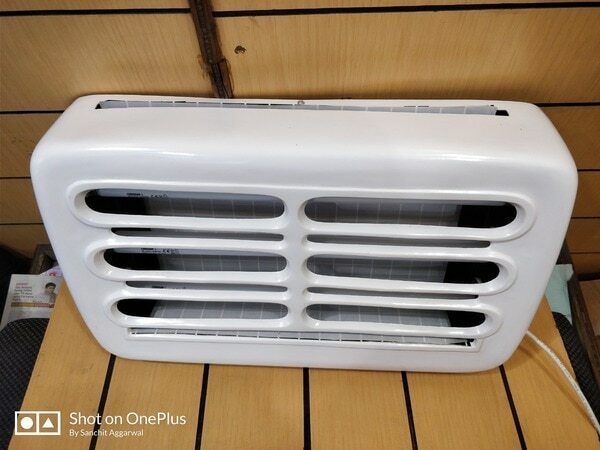 Sanchit Appliances - Hand Dryer we are Stockiest 1800 Watt Fully Automatic ABS Hand Dryer in Central Delhi. 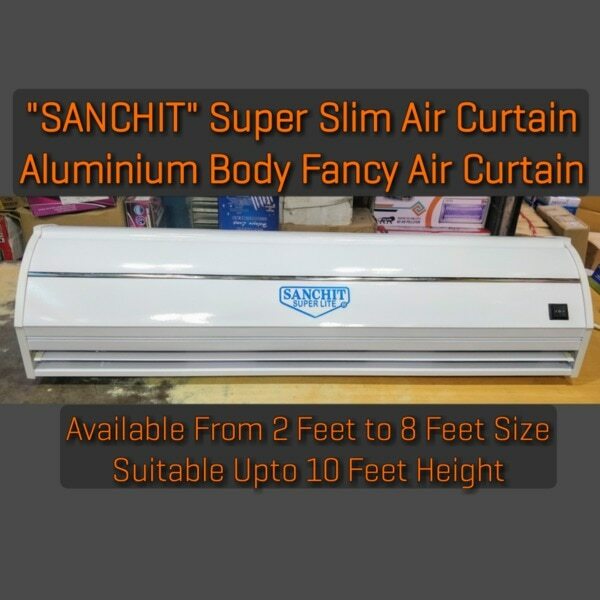 Supplier & Customers are welcome from all over Delhi NCR. 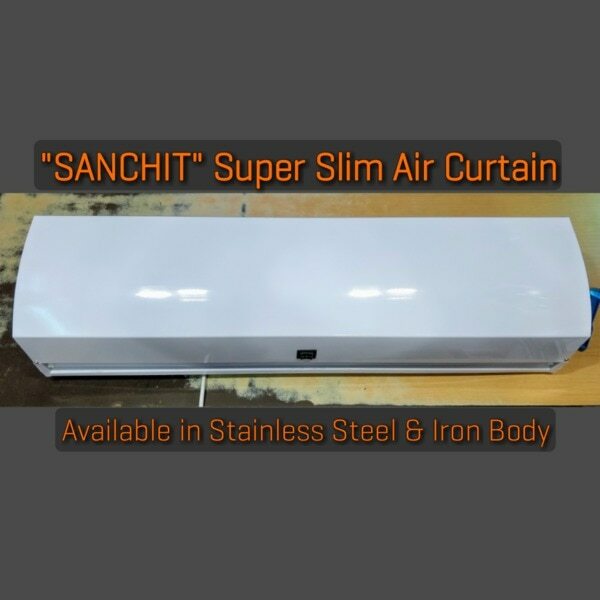 Sanchit Appliances - Sensor Tap in Central Delhi We are Manufacturers of Sensor Tap in Delhi. 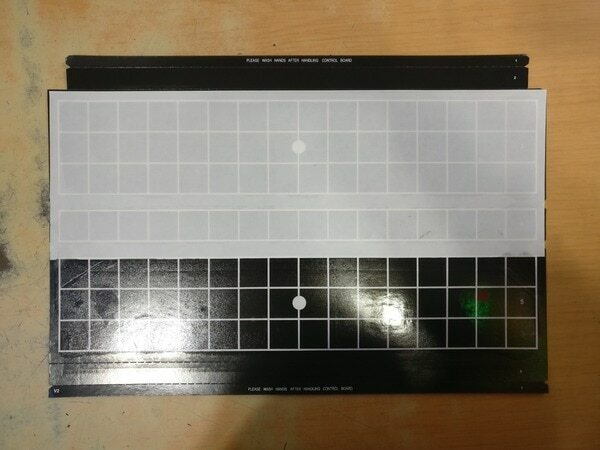 We are also World Wide Supplier of Sensor Tap. 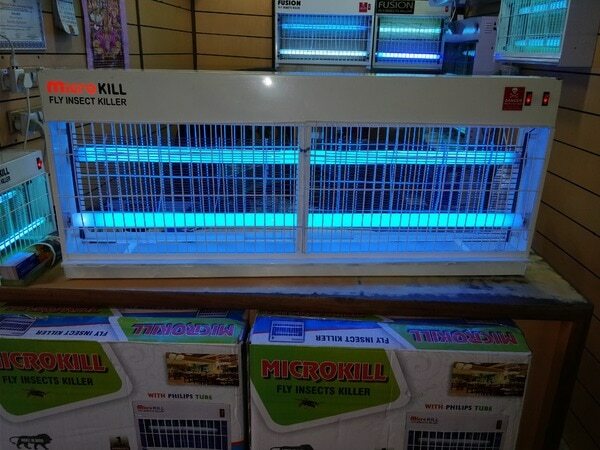 We deals in Battery Operated Sensor Tap. 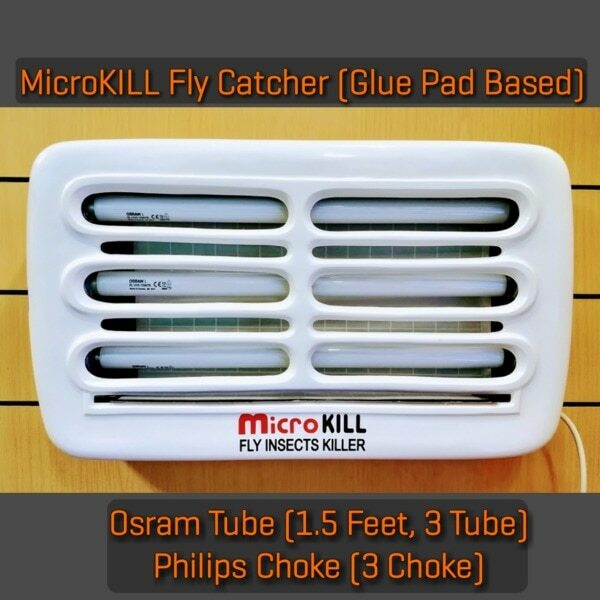 Sanchit Appliances - Fly Catcher we are Manufacturer of Fly Catcher Glue Pad based in Central Delhi & Delhi NCR. 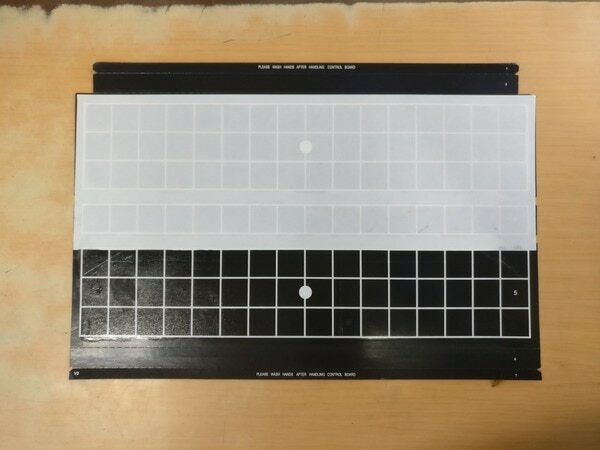 we use only Made In America Glue Pads in our units. 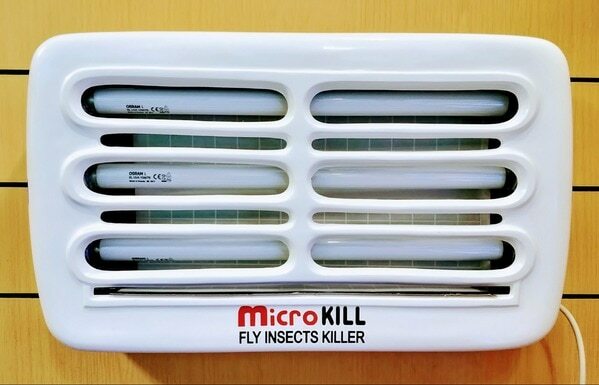 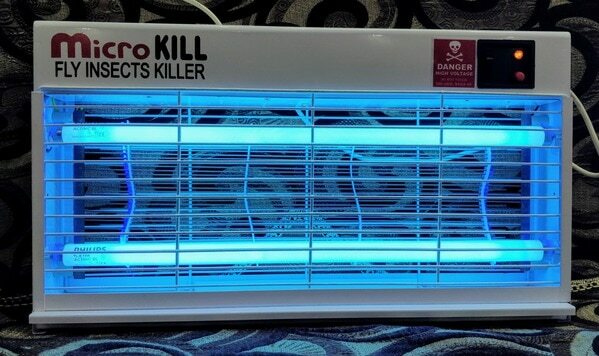 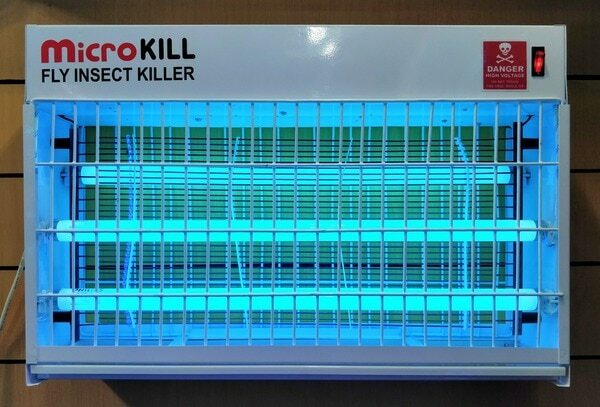 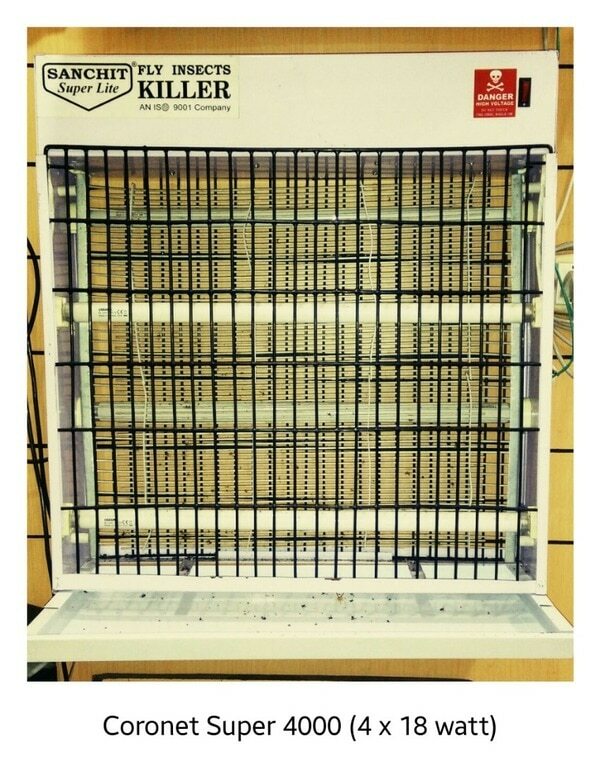 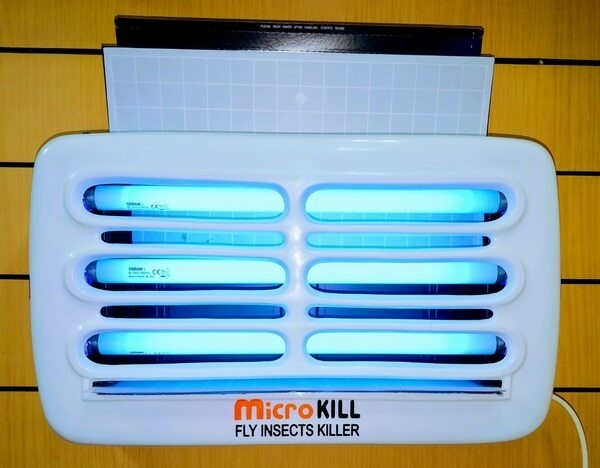 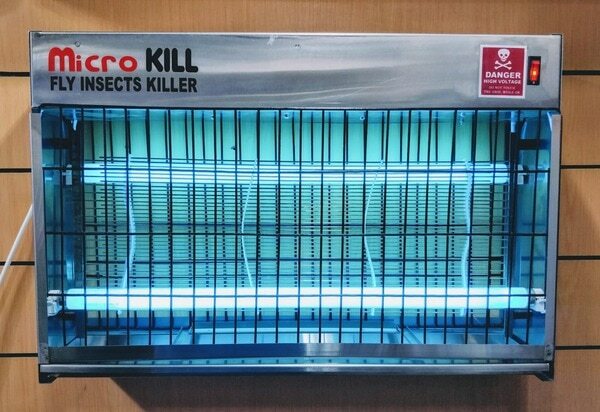 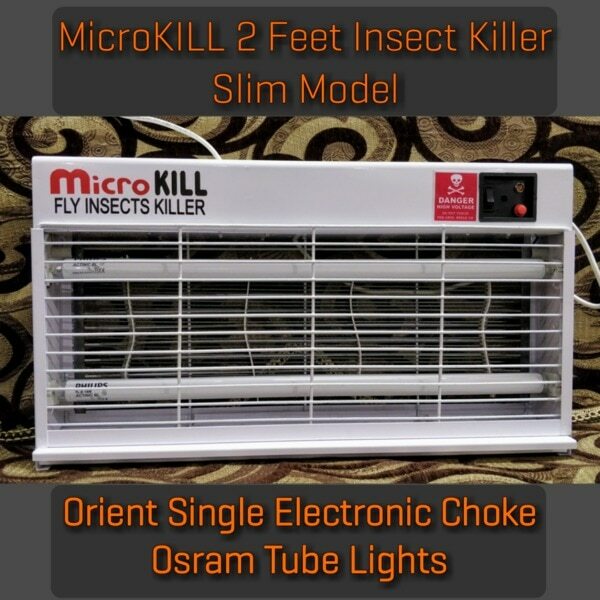 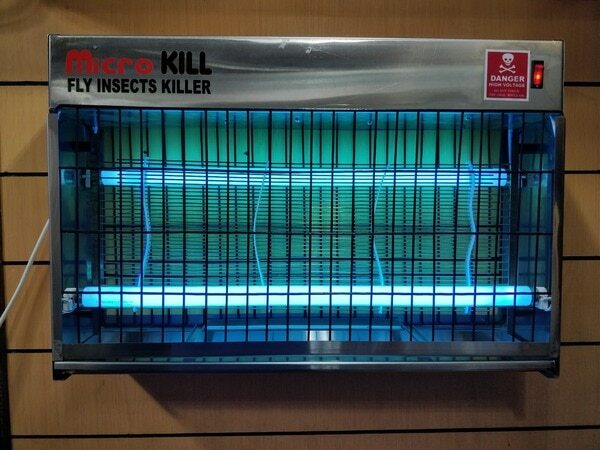 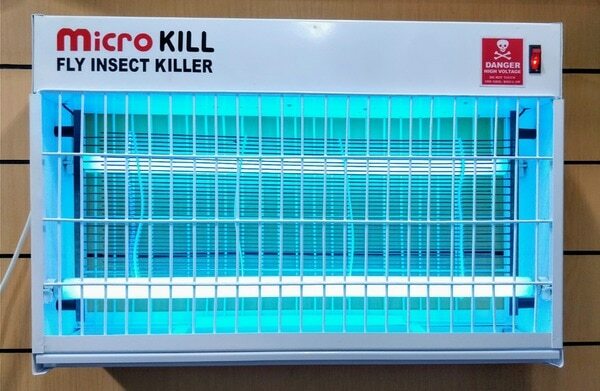 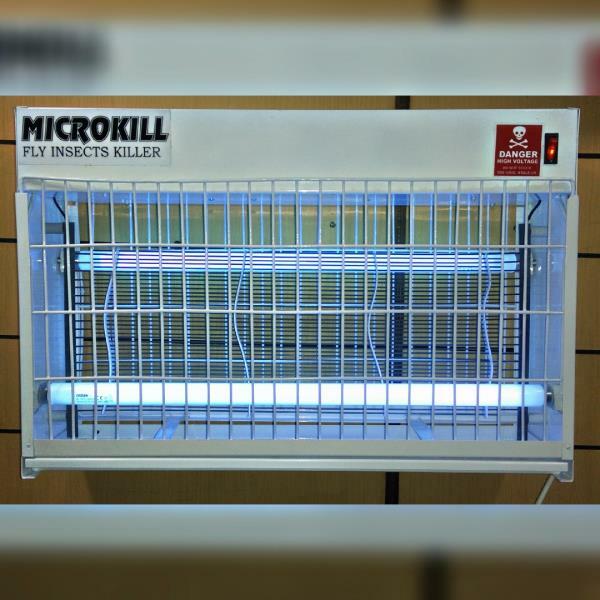 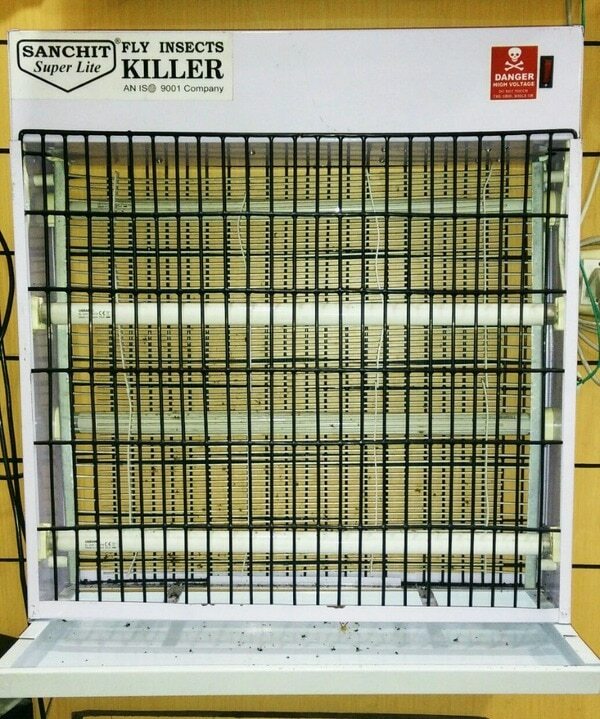 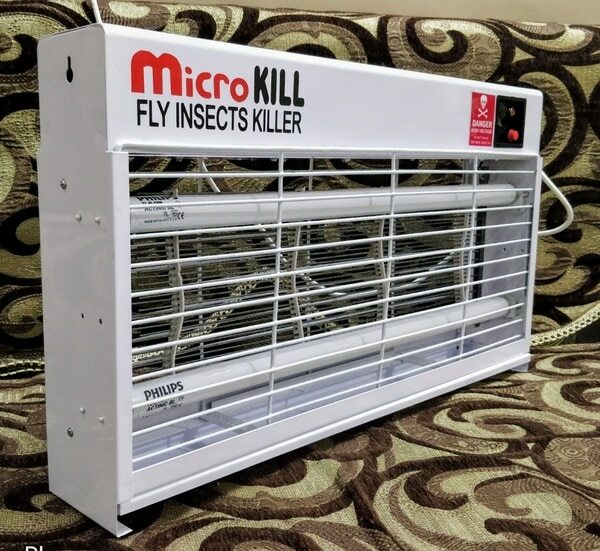 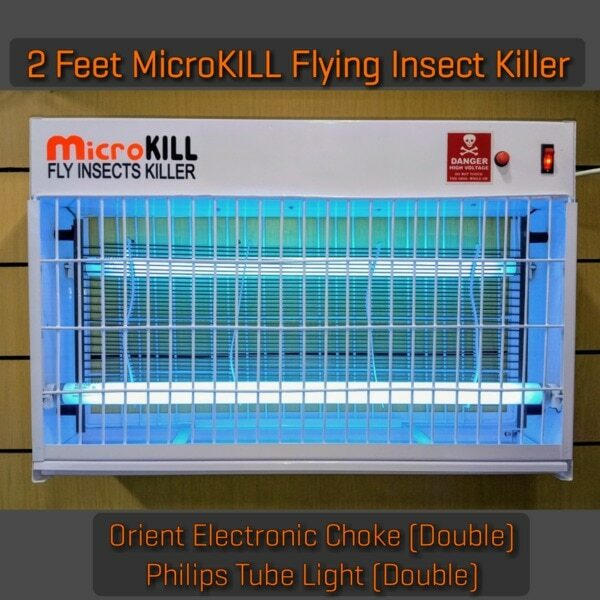 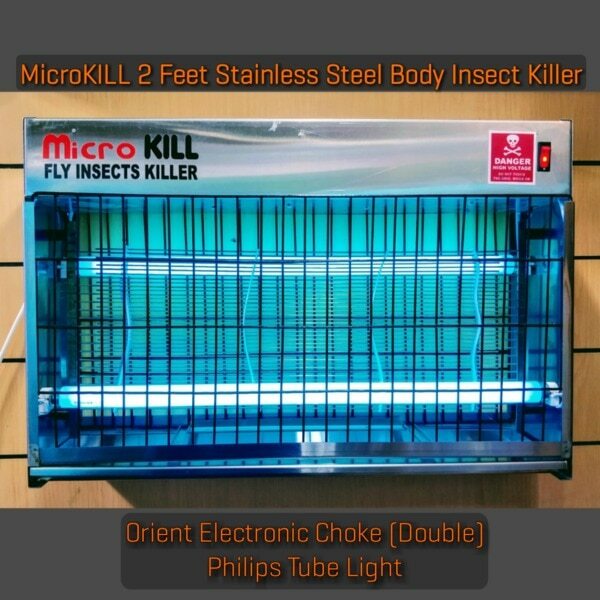 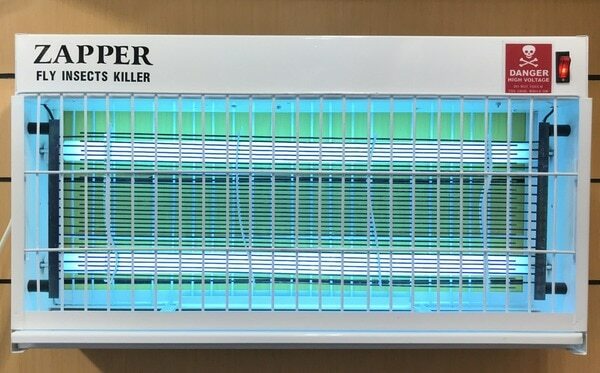 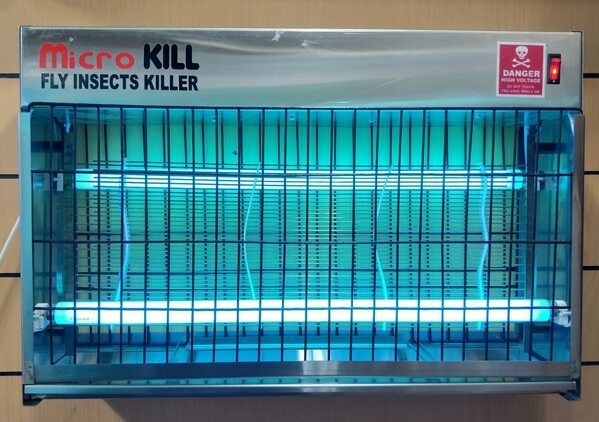 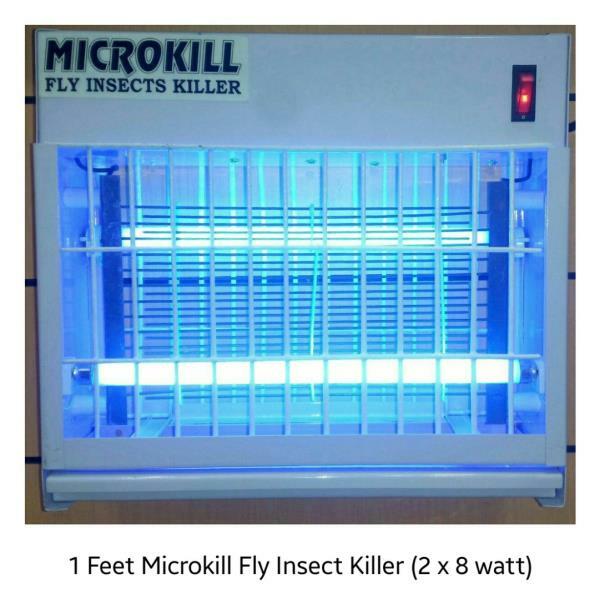 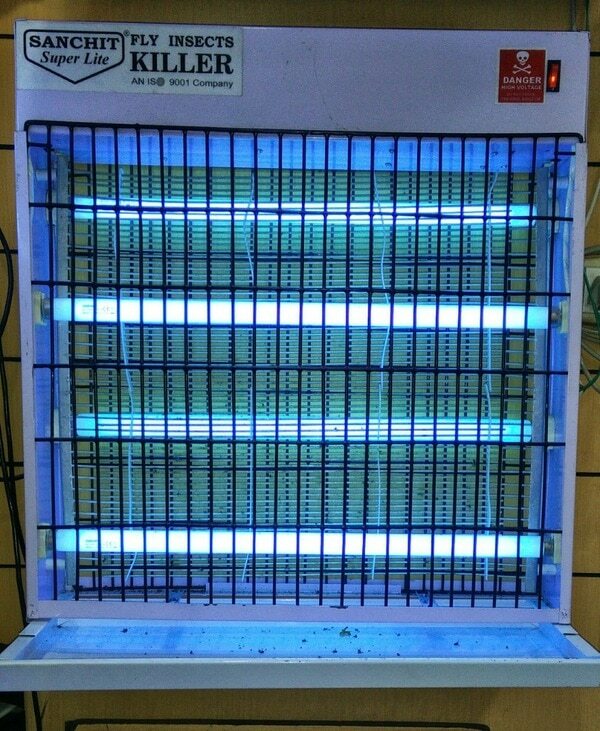 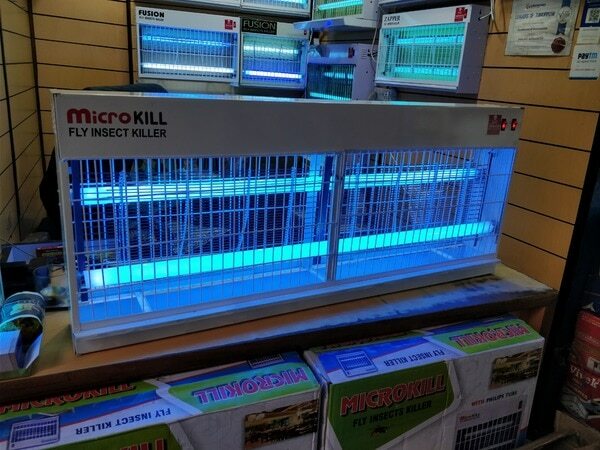 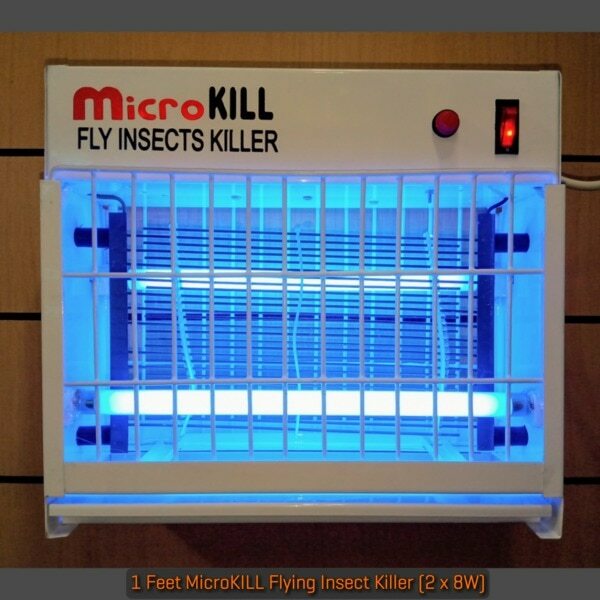 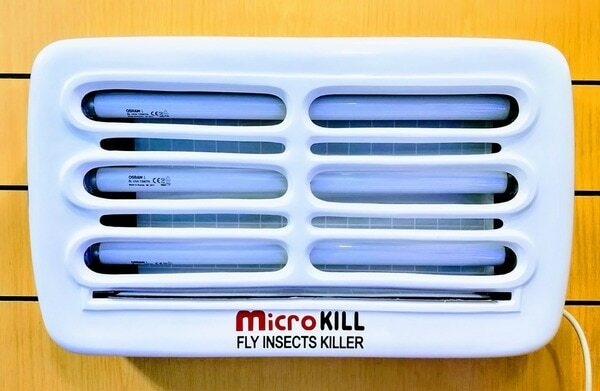 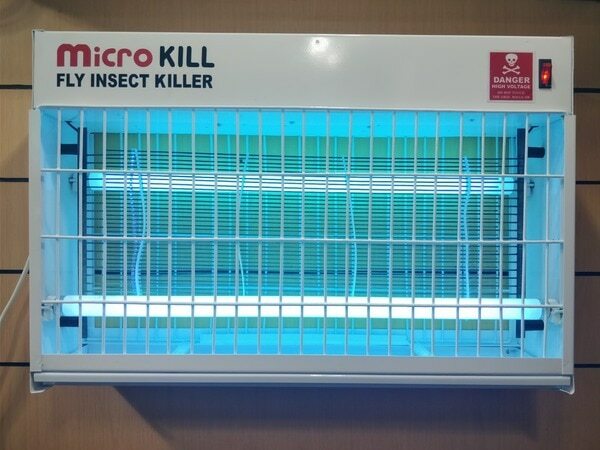 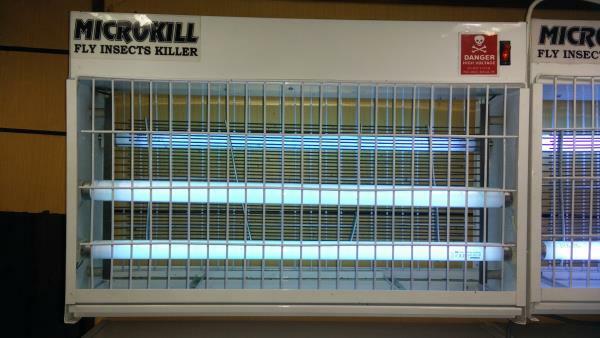 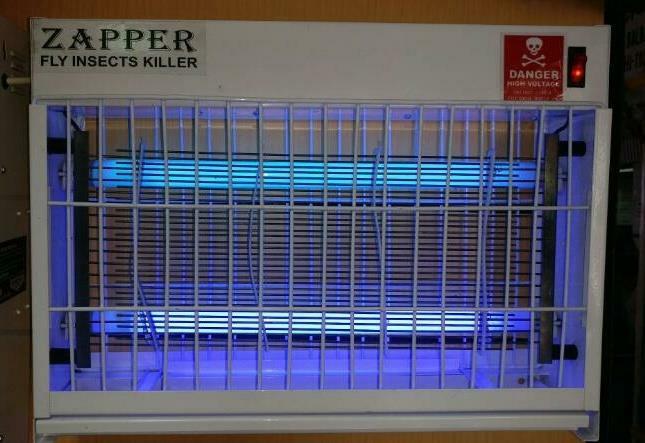 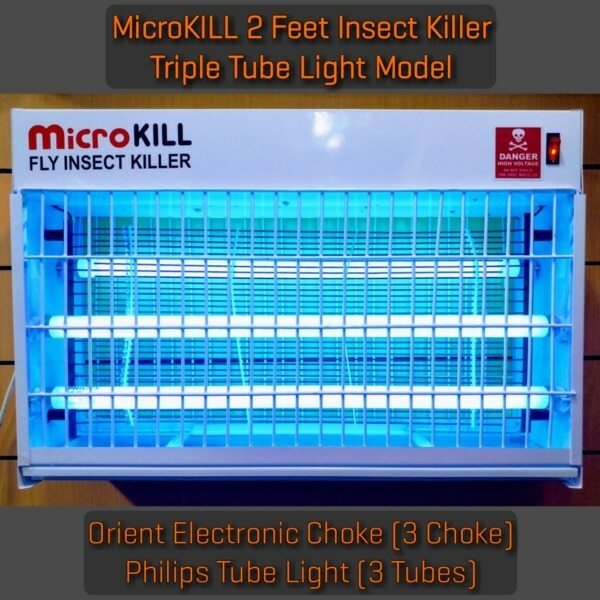 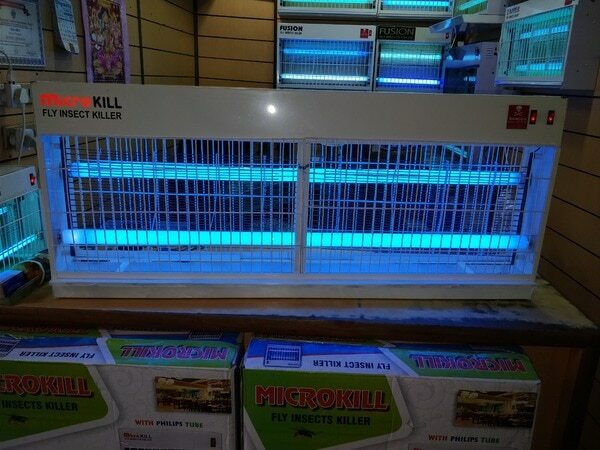 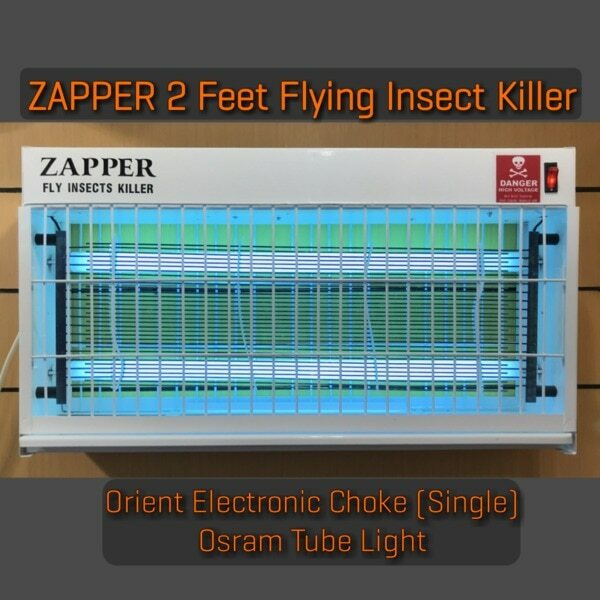 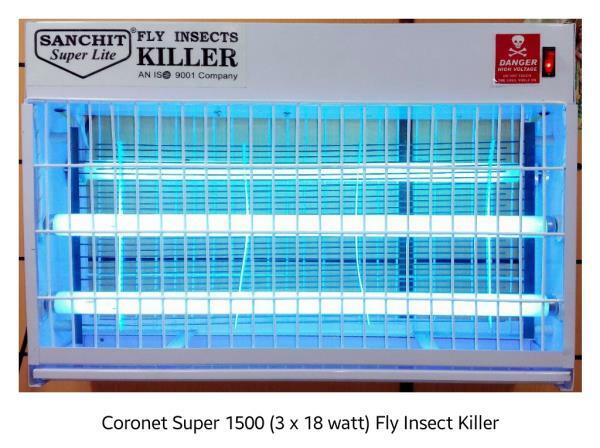 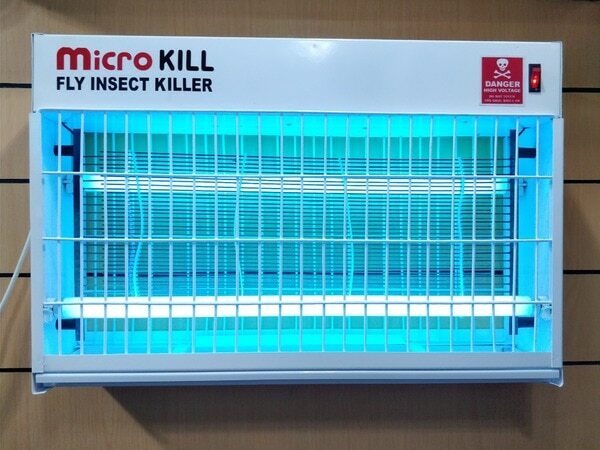 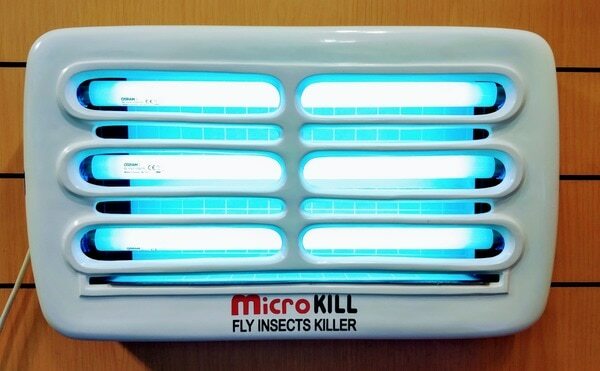 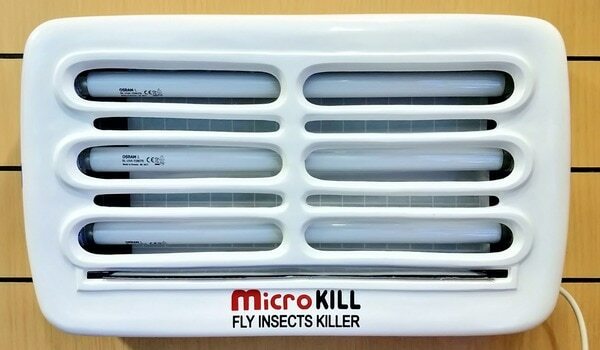 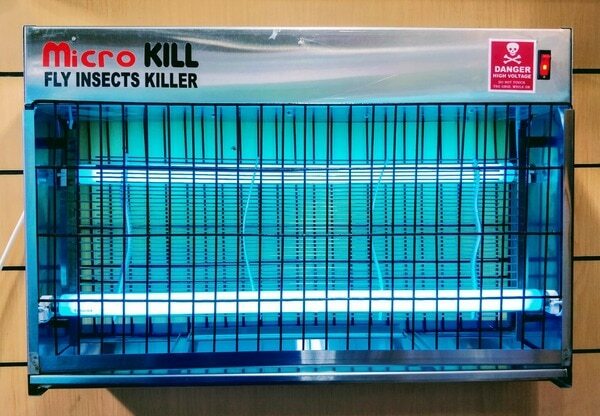 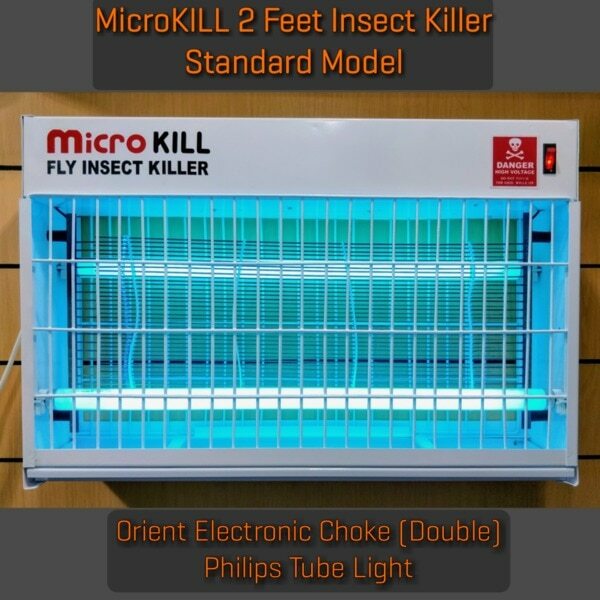 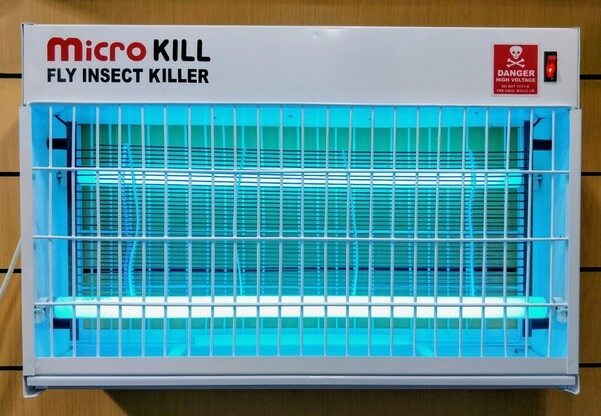 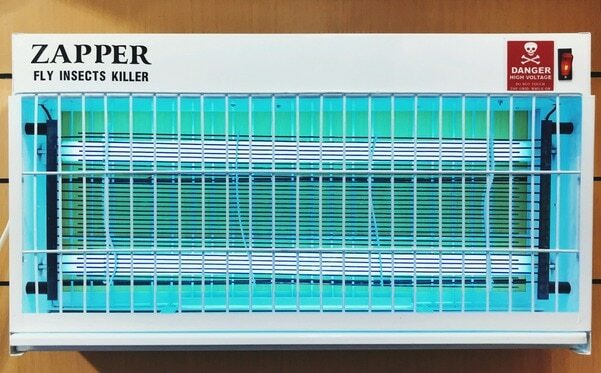 Fly Insect Killer Insect Killer Fly Kill Lite we are using osram tubes & osram lamps in 2 feet microkill insect killer. 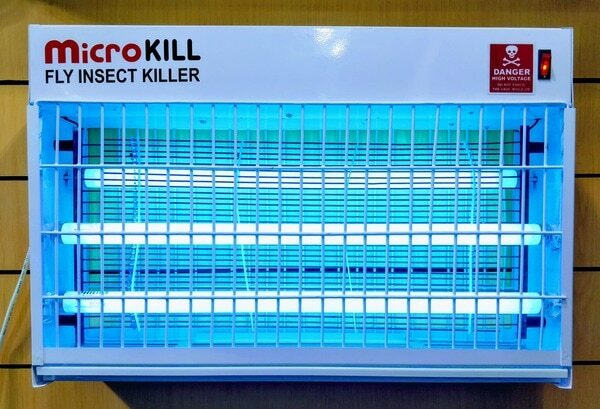 join us to remain updated on insect killers... we serve in Delhi & NCR.... we have all types of variety in Insect Killer.